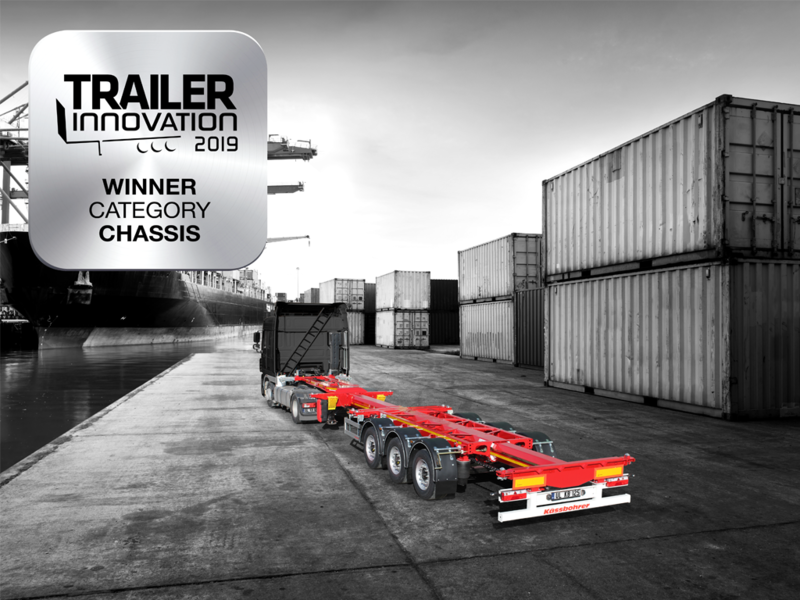 Offering the widest product range in the European semi-trailer industry, Tırsan Solutions has concluded the delivery of 150 units of 15.5 meter-long maxima curtainsiders, K.SCX XL, to Dubai-based logistics provider Allied Transport. 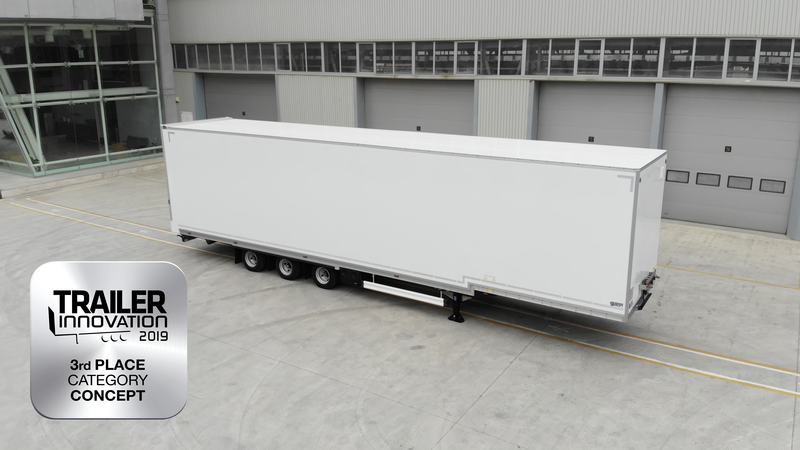 A long-term supplier for Allied Transport, Kässbohrer’s new long curtainsider, K.SCX XL, with a length of 15.5 meters, offers a capacity of 39 pallets, compared to a standard maxima curtainsider of 13.68 m long, having a capacity of 34 pallets. 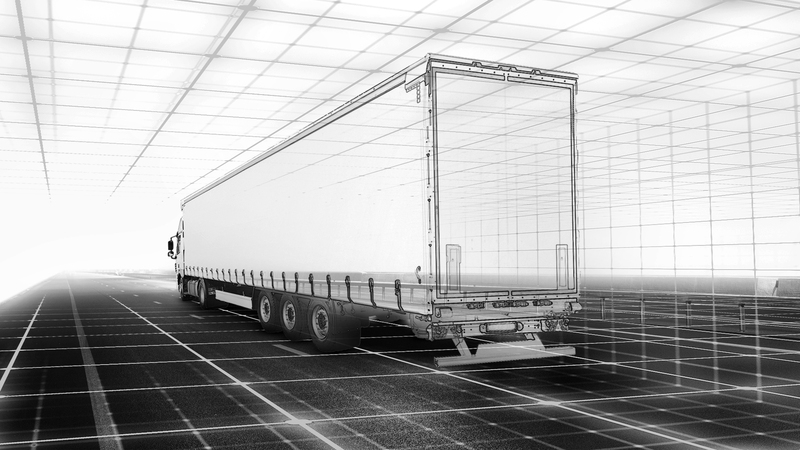 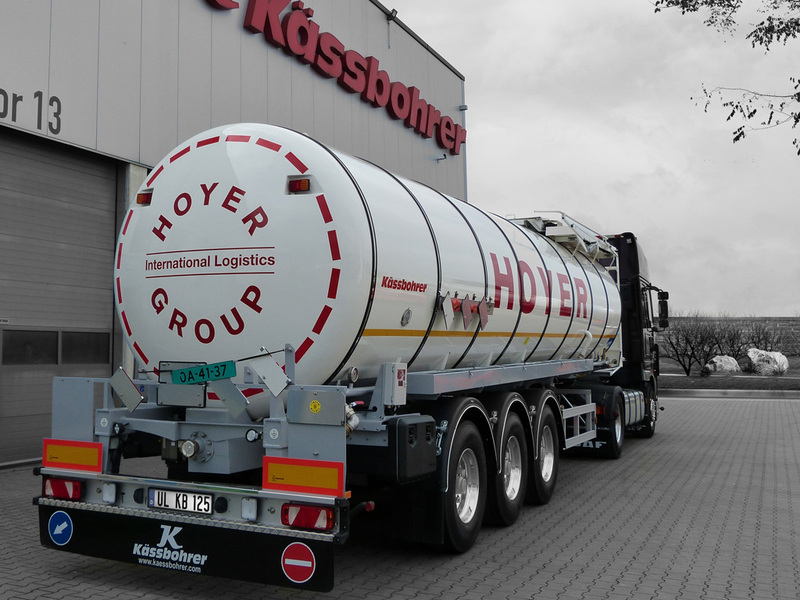 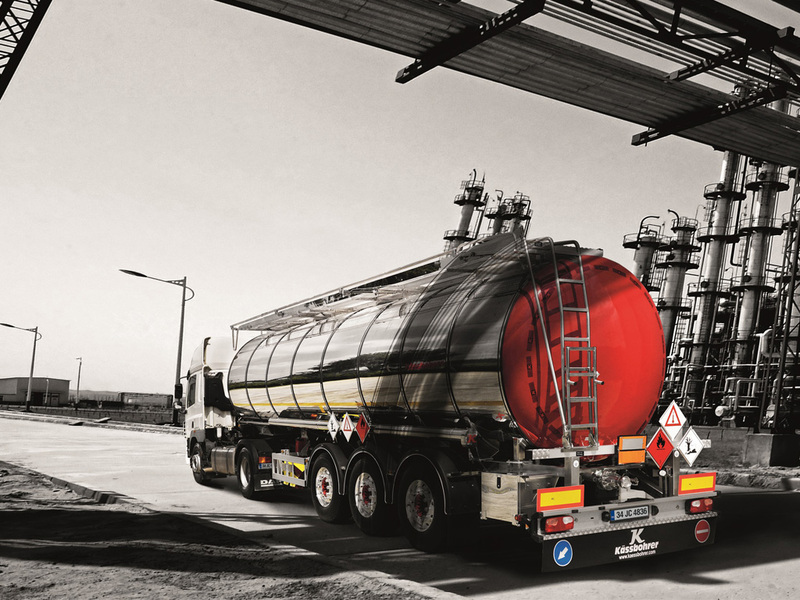 Tırsan Solutions’ R&D competence and Kässbohrer’s successful Key Account Management played an important role in delivering the 15.5 meters long trailers to Allied Transport, facing its own unique set of challenges in its daily operations. 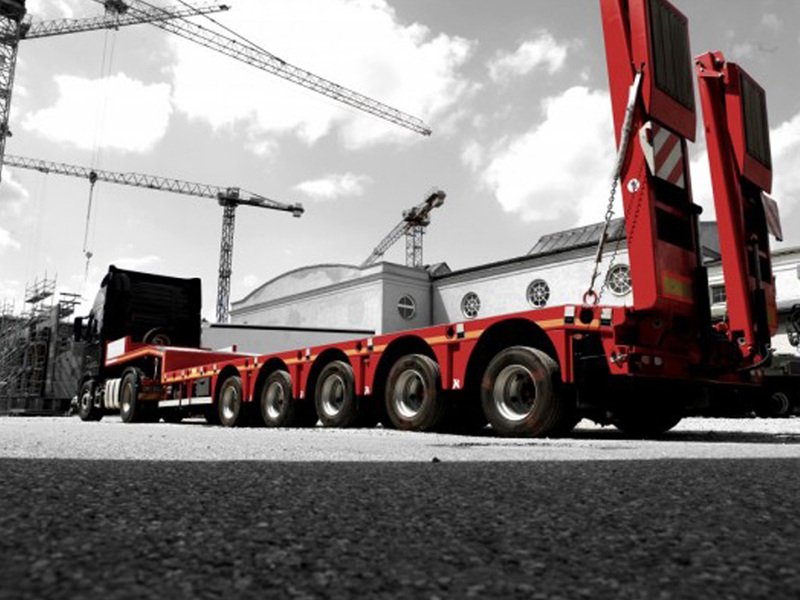 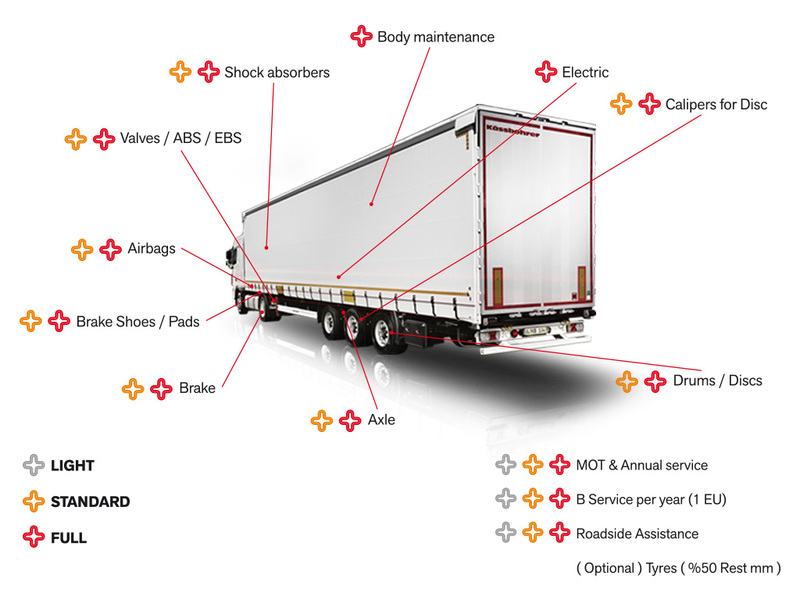 Allied Transport is mostly active in the GCC region and North Africa and thus its requirements of a curtainsider are specific to the region’s regulations, which permits longer vehicles compared to standard vehicles commonly allowed in Europe. 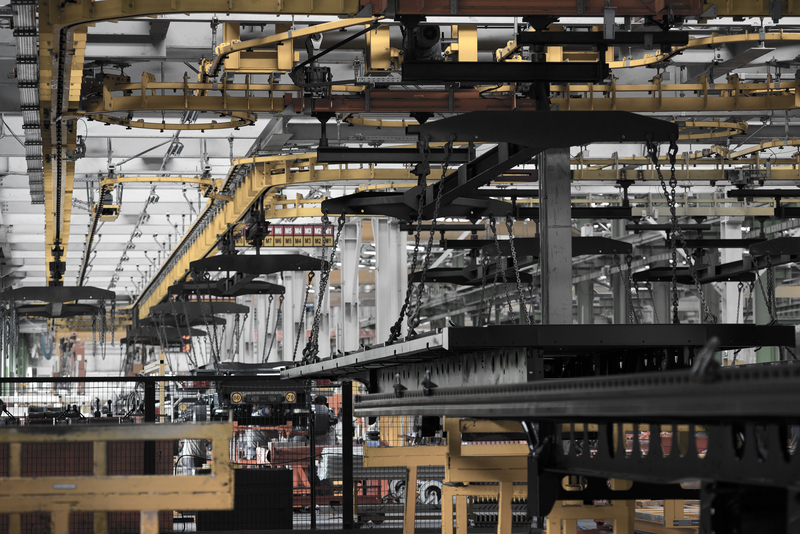 K.SCX XL is also unique as the whole prototyping and production planning process enabled the Tırsan Solutions R&D and Production teams to assess their project management skills. 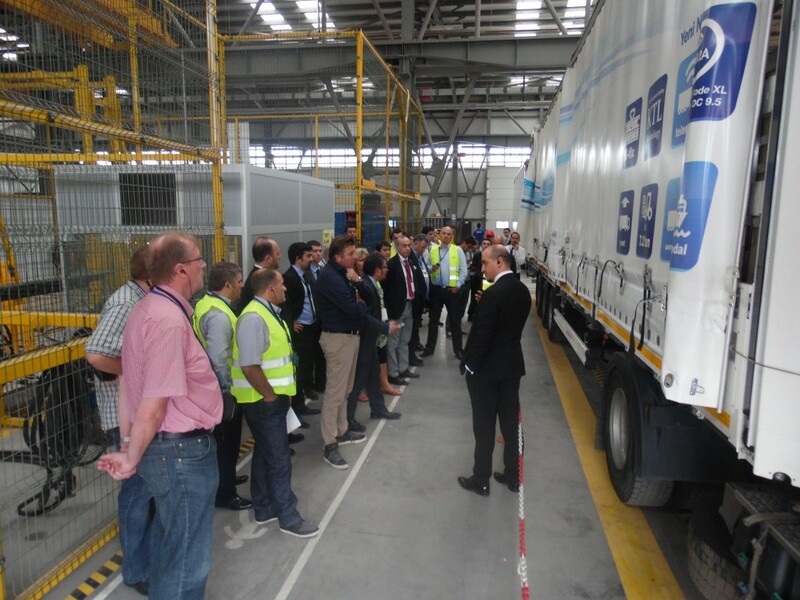 From project planning to execution and closing phases, 15.5 meters long curtainsider project become an project management case study as the project team successfully created value for the customer without compromising from quality and cost, compared to standard series production.